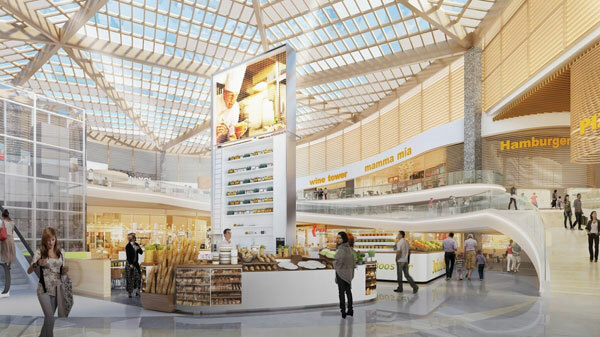 Il Centro in Arese, designed by Design International, awarded “Best New Shopping Center” at MAPIC 2016 in Cannes, will be the largest hypermarket in Italy. 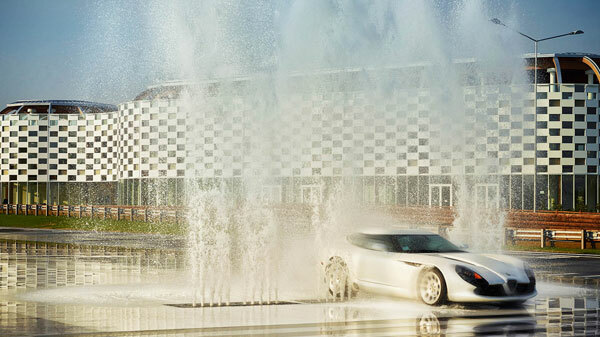 Il Centro will soon become a reality on the former site of Alfa Romeo Il Centro in Arese in Italy. 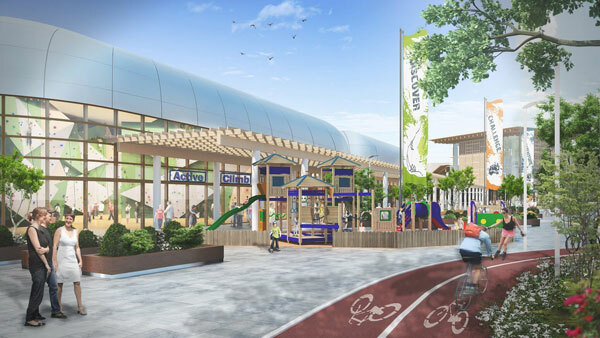 It will cover an area of 92,000 m2 and will eventually include 250 retail stores. 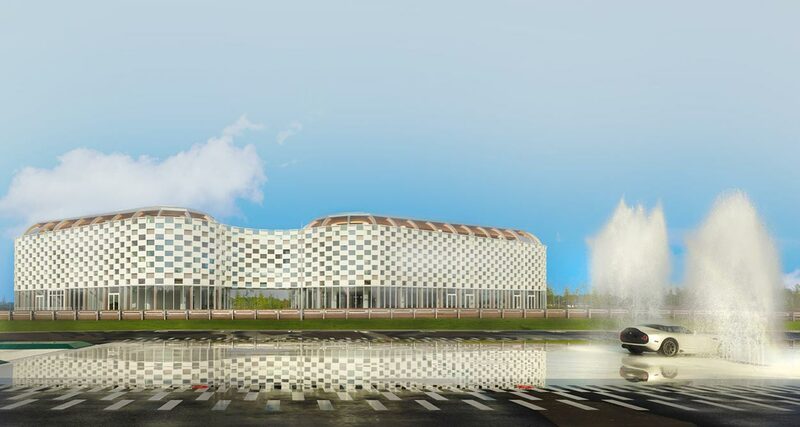 This hypermarket of the future, in harmony with a new generation of consumers and the latest trends in the food market, will be the largest in Italy and one of the largest in Europe. A wind of innovation is blowing on large-scale distribution, an evolution that is characterized by the new advanced technologies that shows up in the hypermarket shelves. 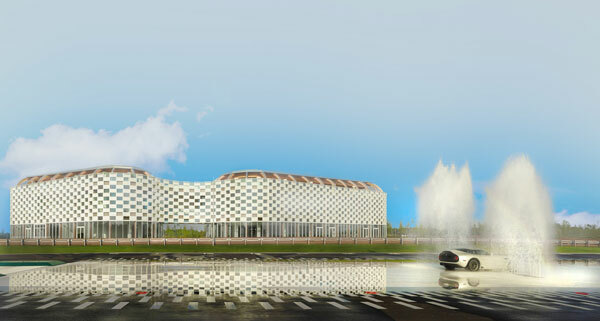 The Finiper group, promoter of Il Centro, anticipated the trend and chose the architecture firm Design International managed by Marco Brunelli to develop this mega project. Winner of numerous international awards, Design International is at the origin of the largest commercial projects in the world. Design International, Davide Padoa and the architects Michèle De Lucchi and Arnaldo Zappa conceived Il Centro in the image of the consumer of the future, integrating immense open and harmonious areas, a light and luminous construction, natural materials such as wood and glass, key elements that have contributed to the success of the great architectural rehabilitation of an industrial site. Under the sign of ecological sustainability and energy savings, the project was inspired by the system of multiple yards of the former Lombard farms. 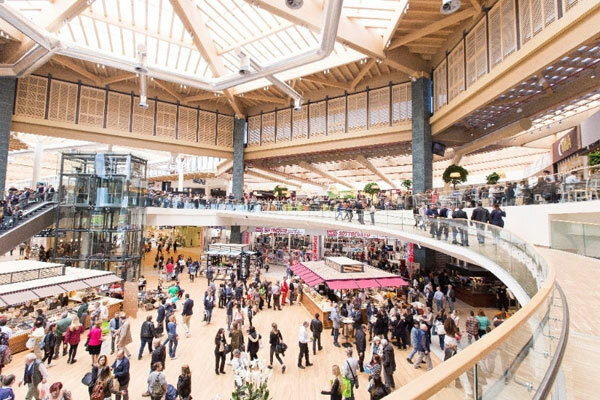 A first part of the shopping center at the heart of Il Centro project has already been built on 9,000 m2 by the company Iper Montebello and was inaugurated last April. The construction includes a structure entirely developed on a system of thematic islands allowing to choose, to buy, but also to attend the production and the transformation of the product, and to know all its secrets. No shelving reaching to the ceiling to hinder the view and the access to the products: everything is open and transparent. The relationship between customers and sales staff, always available to describe products, their characteristics and their possible uses, is direct and immediate. All these customized fittings were made by Arneg, once again invited to collaborate on a prestigious project of reinterpretation of the space of purchase of GDO. For Il Centro, Arneg has put in place innovative, tailored solutions, some customizations using materials in accordance with the philosophy of the old construction. This vision is reflected in open exhibition furniture, reflecting the logic of market stalls, low structures (maximum height of 2.05 m) to ensure maximum accessibility and visibility, and a sensitivity for natural element, involving the use of materials such as wood and glass, which express lightness, vitality and continuity with the external environment. Specializing in commercial refrigeration systems, Arneg is showcasing fresh products by giving them a privileged place in the center of the hypermarket. The butcher’s department is highlighted in a marble showcase called Glasgow which evokes the counters of traditional butchers. The meat is cut and prepared by professionals under the customers’ watchful eye. The personalized cold rooms are totally transparent and give a glimpse of a scenic wall created with the crystalline pink salt of the Himalayas. In the center of the hypermarket, the circular stump surrounded by a glass protection becomes the focus of a journey of excellence. The poultry area offers an extraordinary insight into white meat, highlighted by a new-generation window designed to ensure the fullest visibility of the product. In the fish area, a large space is dedicated to the valorisation of the products and their preparation. The delicatessen and cheeses area is stocked with many products from around the world. 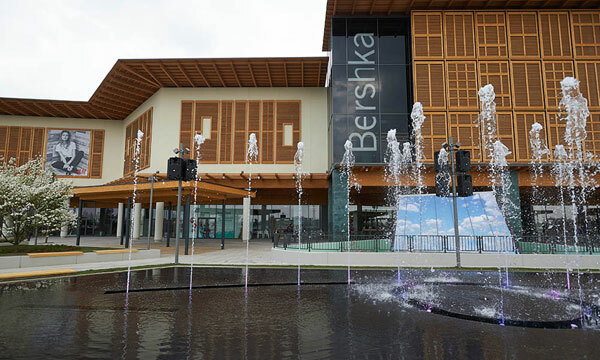 The Il Centro hypermarket in Arese is one of the first outlets in Italy to have adopted state-of-the-art solutions to eliminate the use of HFCs used in refrigeration systems by using carbon dioxide, while at the same time, reducing electricity consumption. Arneg’s CO2 refrigeration centre, the flagship of the company, is playing a leading role in this context: thanks to the use of carbon dioxide, the system is no longer subject to the strict European regulations on HFC fluids and periodic inspection of systems. The sustained conceptual effort to realize this system has led to it being a pioneering example that will certainly become a reference for the future achievements of many market players. Design International is an international architecture company with extensive experience and expertise in the design of shopping centers and hotels. In November 2015, the company celebrated the 50th anniversary of an innovative, world-class architecture. During its 50 years of operation, the company has realized more than 36 million square meters of projects in more than 50 countries, accumulating many awards along the way. Design International has won in recent years the Mapic 2010 Award for Odysseum in Montpellier and the 2010 International Property Award in the category Best Retail Architecture in the World. 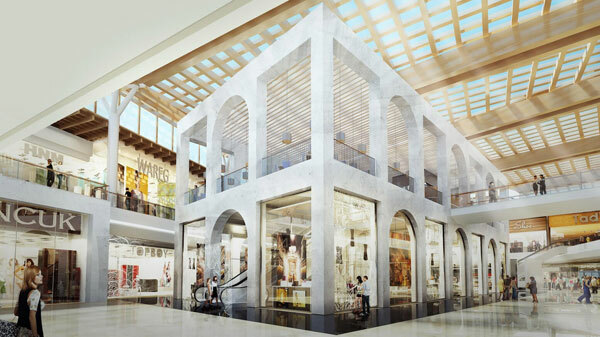 In 2011, the company won the Global RLI Award in the Future Project Award category for Cleopatra Mall in Cairo. 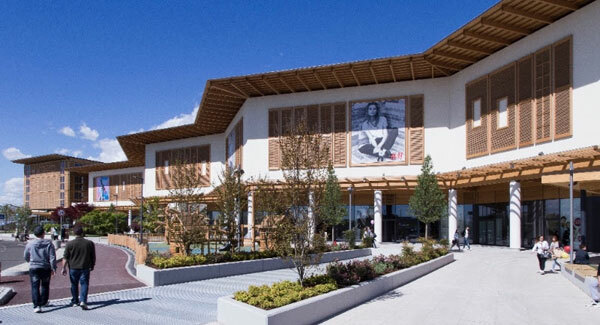 More recently, the Moroccan Mall has been awarded the Guinness World Record for the world’s largest indoor store, followed by the MIPIM Award and MAPIC Award in 2012 in the Best Shopping Center category. Design International has also received the Global RLI Award 2013 and 2014 as Best Designer of the Year. 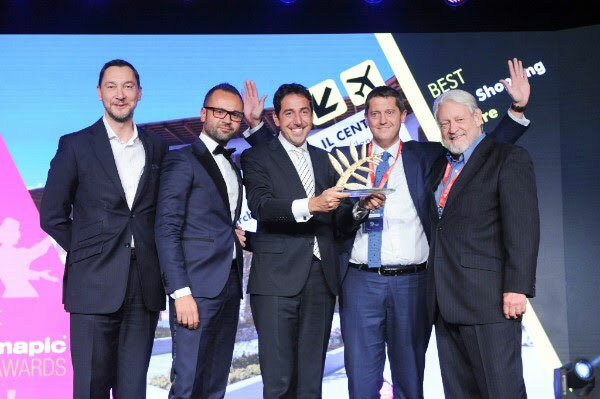 At the award-giving ceremony for the “Best New Shopping Center” at MAPIC 2016, David Padoa declared: “With Il Centro, we transformed the former Alfa Romeo site, a car factory, into an experimental factory. A meaningful evolution, in harmony with a new generation of consumers and the latest trends in the food market”.